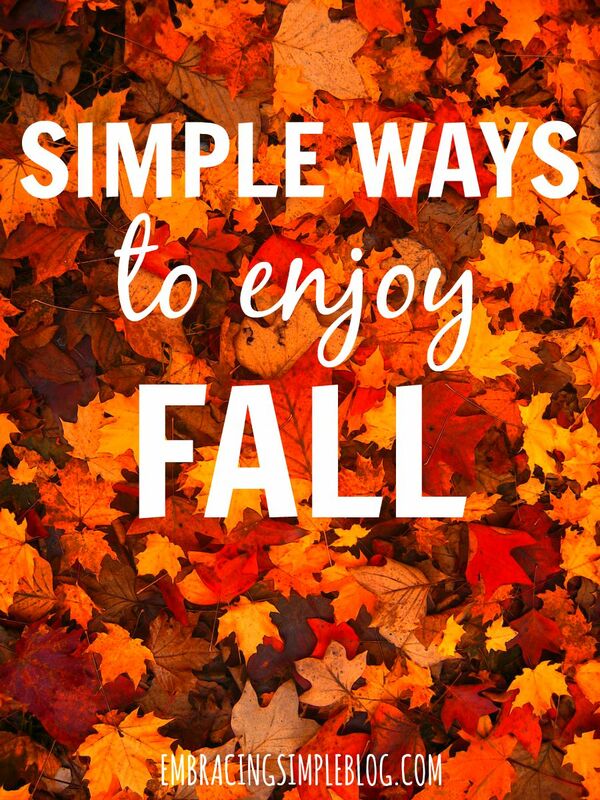 It’s officially September and I’ve definitely got fall on my mind! Our road trip has been an absolute blast so far. And I know what you’re thinking…Christina, why are you writing this post while on vacation? Well, I wasn’t planning on it…but I felt really inspired and couldn’t wait to share some of these ideas with you all. Plus Little Miss is sleeping and this is a very fun way to keep myself entertained while being stuck in our hotel room for the moment. I plan on sharing some pictures and more details of our trip either later this week or sometime next week 🙂 .